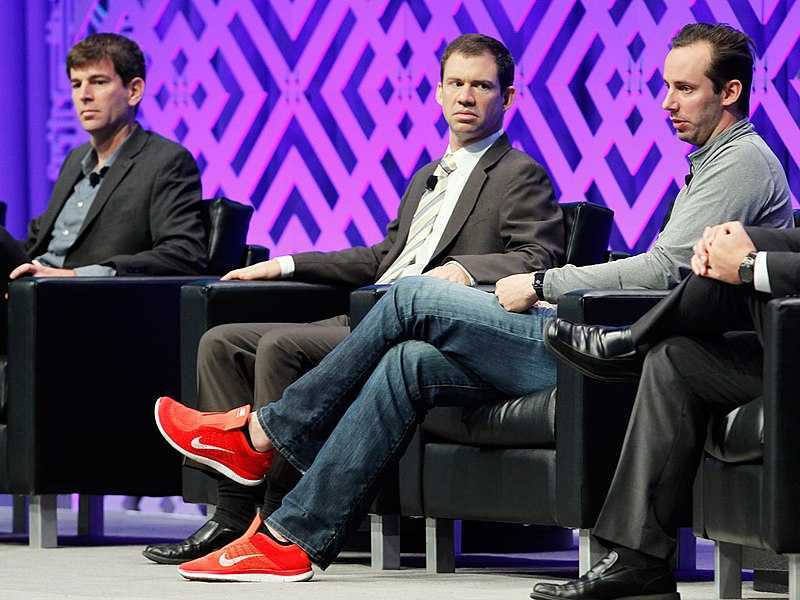 (Wired) — Anthony Levandowski makes an unlikely prophet. Dressed Silicon Valley-casual in jeans and flanked by a PR rep rather than cloaked acolytes, the engineer known for self-driving cars—and triggering a notorious lawsuit—could be unveiling his latest startup instead of laying the foundations for a new religion. But he is doing just that. Artificial intelligence has already inspired billion-dollar companies, far-reaching research programs, and scenarios of both transcendence and doom. Now Levandowski is creating its first church.